The book is full of great information about essential oils. I love oils ~ I use them everyday to improve my quality of life. Right away I had to check what was said about my favorite oil - GINGER. I am excited about making some of the recipes in the book. 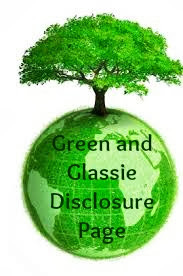 Using natural products I think is key to living a healthy life. Immune-Boosting Blend - Perfect to help prevent illness. An instructional reference guide to essential oils and aromatherapy from the experts at Neal's Yard Remedies, a trusted source for natural health and beauty products. Learn how to harness the healing powers of essential oils for treating maladies and improving mental and physical well-being. Use homeopathic alternatives to treat everyday health issues, including acne, PMS, insomnia, and indigestion, and rebalance your energy, enhance your focus, and release stress. 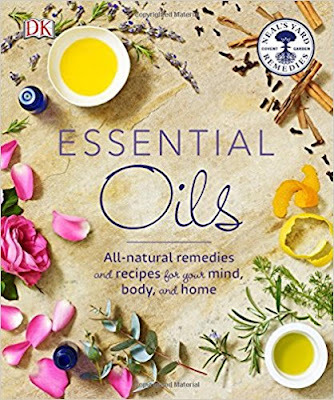 Whether you live an all-natural lifestyle or you are just beginning to use alternative methods to eliminate synthetic chemicals from your everyday products, Essential Oils is packed with authoritative information to answer your questions. 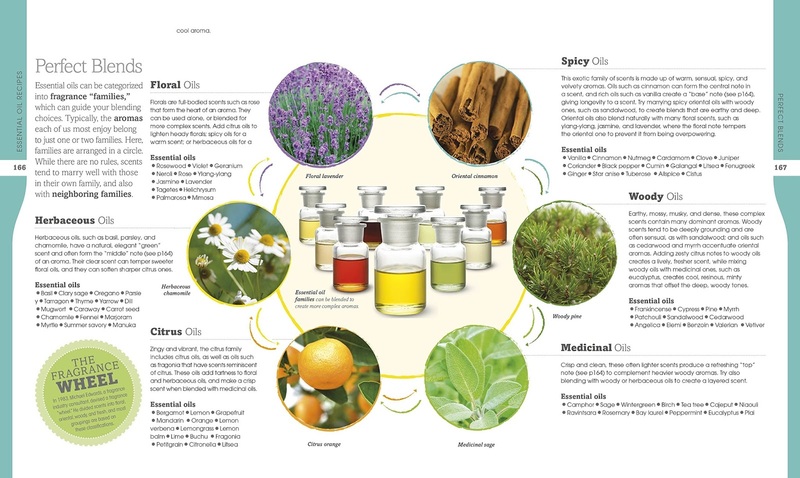 This visual guide features comprehensive profiles of 88 essential oils, full-color photographs, and helpful guidance for using, blending, and storing. An illustrated A-to-Z reference section helps identify the most useful oils, plus shares tips on application methods and massage techniques, and up-to-date safety recommendations help you learn how to use them for maximum benefit.